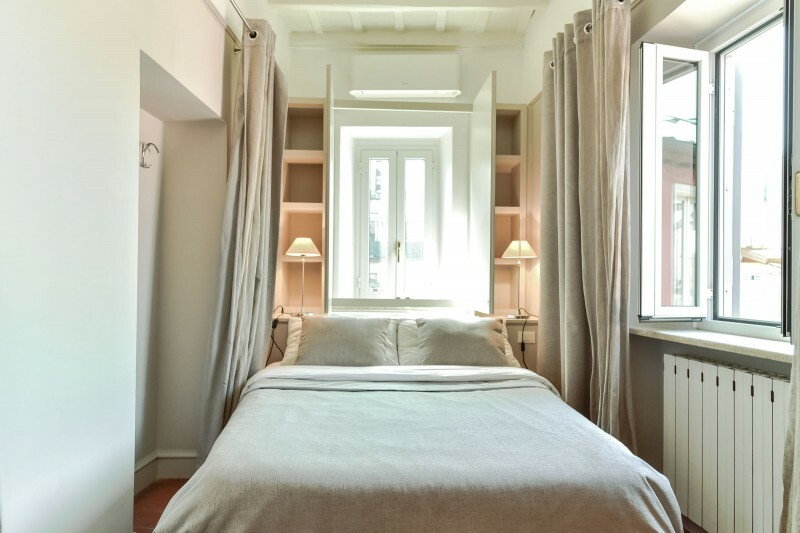 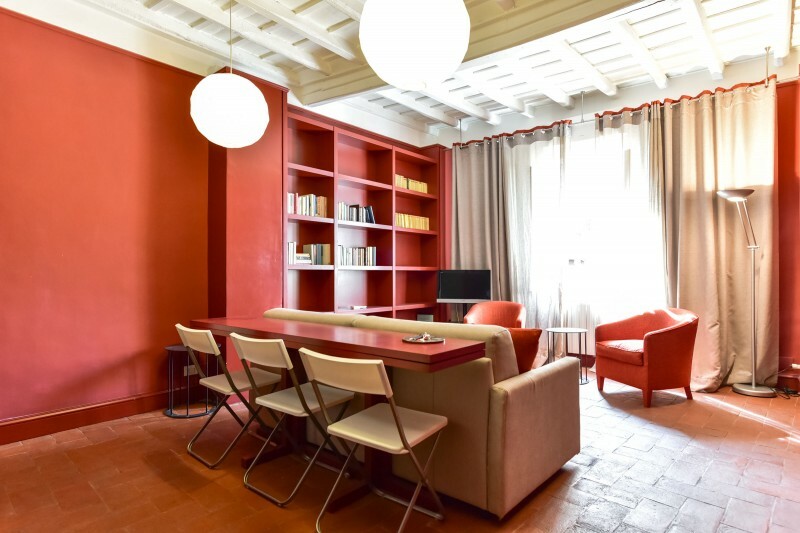 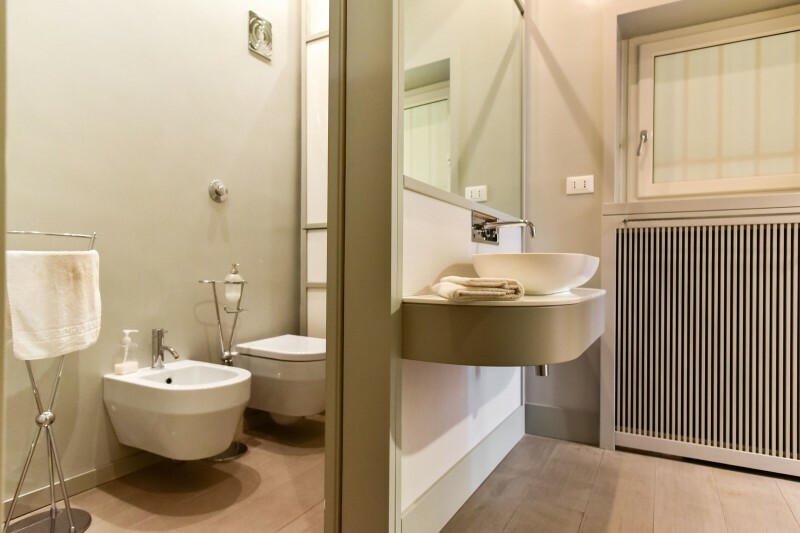 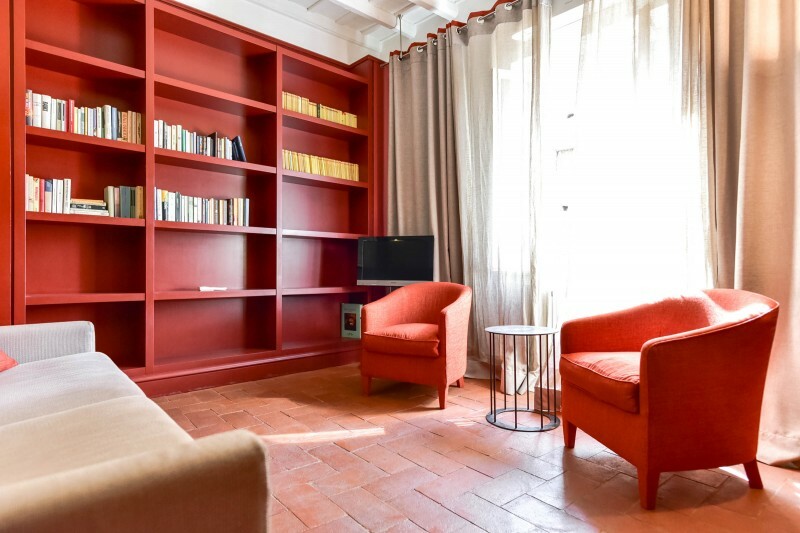 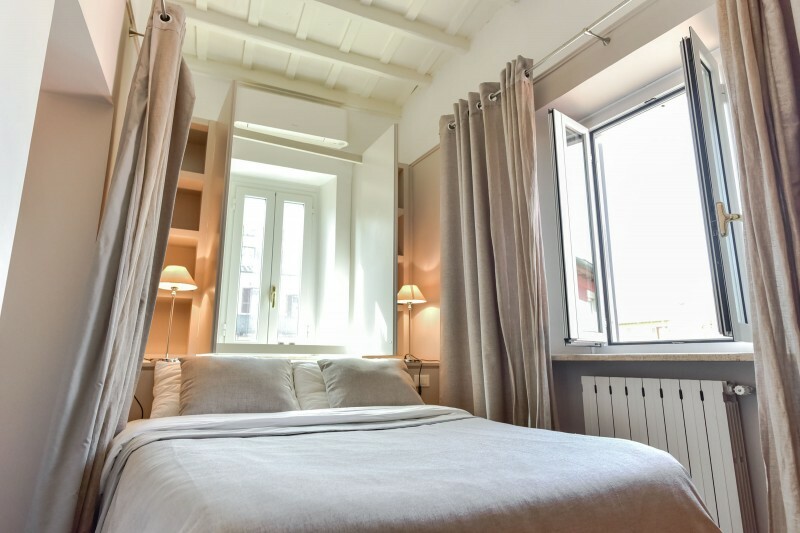 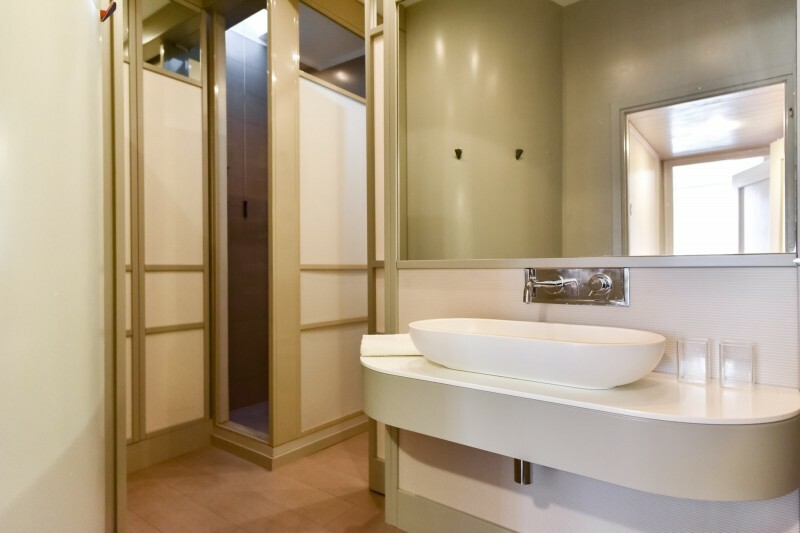 Newly renovated apartment, located in the very center of Rome, 50 meters far from Piazza Navona. 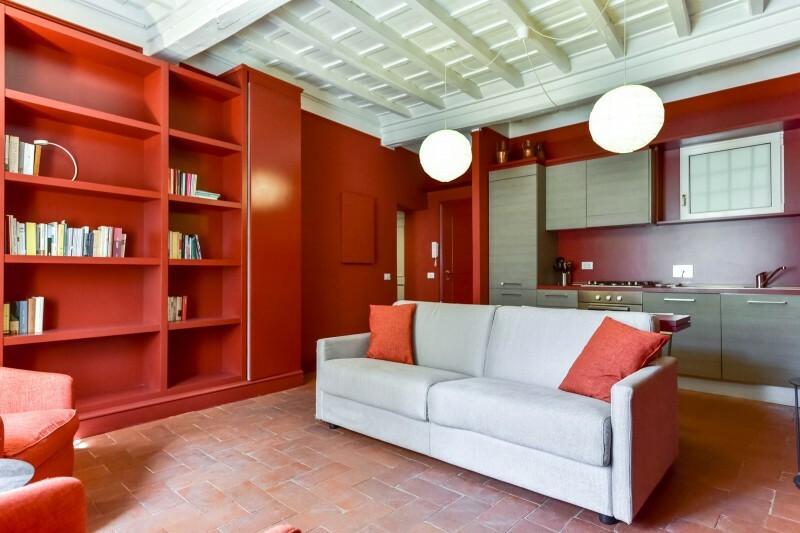 The apartment is on the 4th floor of an historical building with elevator. 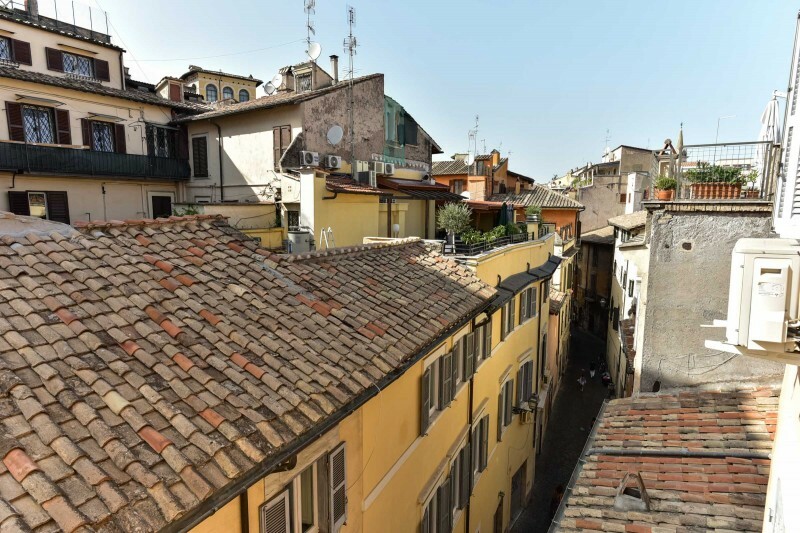 It is very bright and quite with a nice view of the Roman roof tops. 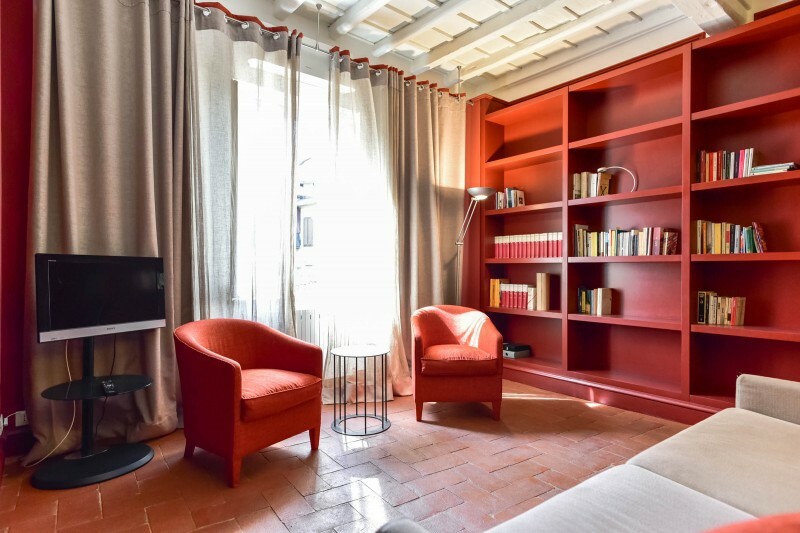 The house consists in a double bedroom, a spacious living/dining room with a comfortable double sofa-bed and a full equipped kitchenette, modern bathroom with a shower and a useful walk-in closet. 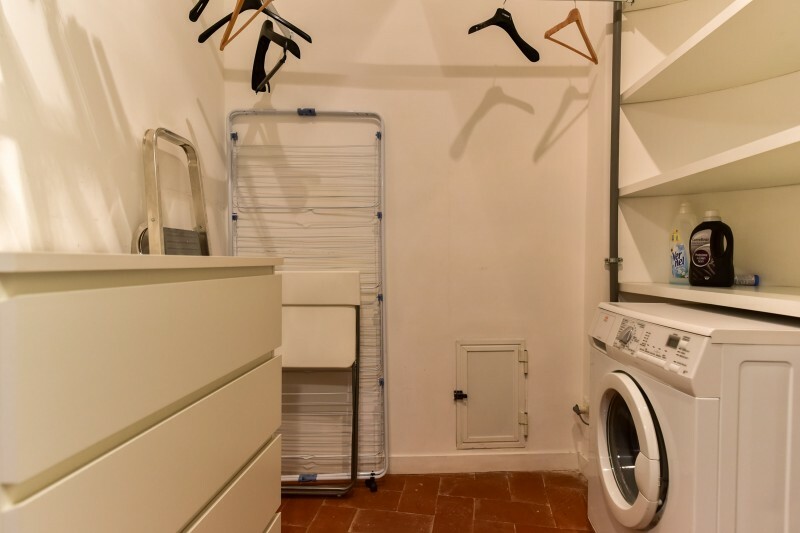 A/C and washing machine are provided.